This box of living foods pack a nutrient dense punch. Enjoy the components separately, or simply add a little salad dressing for a super-healthy salad. 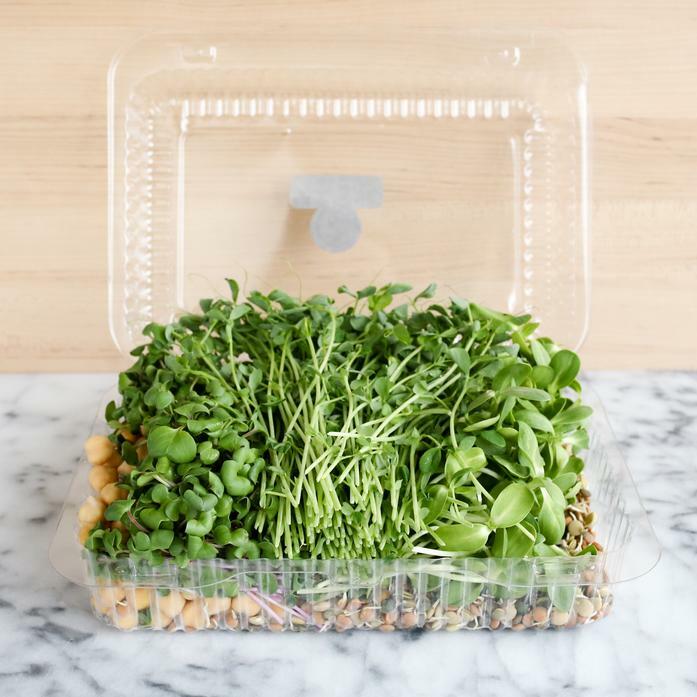 All LI Microgreens products are grown by Don's Finest Living Foods in Huntington Station, NY.